This week the Videogame BANG! crew consists of Cory, Emma, Webb and Taylor! We are in the thick of the holiday season so get your eggnog ready!! 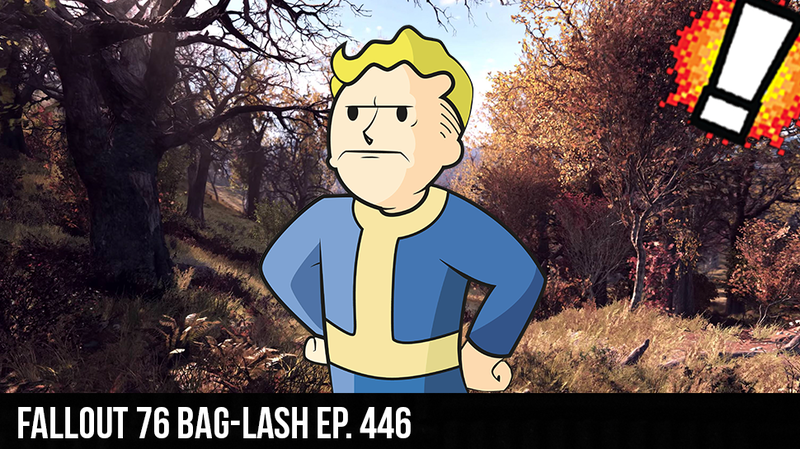 The crew starts off by talking about Fallout 76 and Bethesda’s controversy by cheaping out on the “Canvas Bag” that was supposed to come with the Power Armor edition of the game. The crew also talks about Nintendo ending the creators program, Red Dead Online, Battlefield V sales, and some news from 3 weeks ago!